A weekly 2 minute clean of the water container & element will maintain the performance of the steamer. 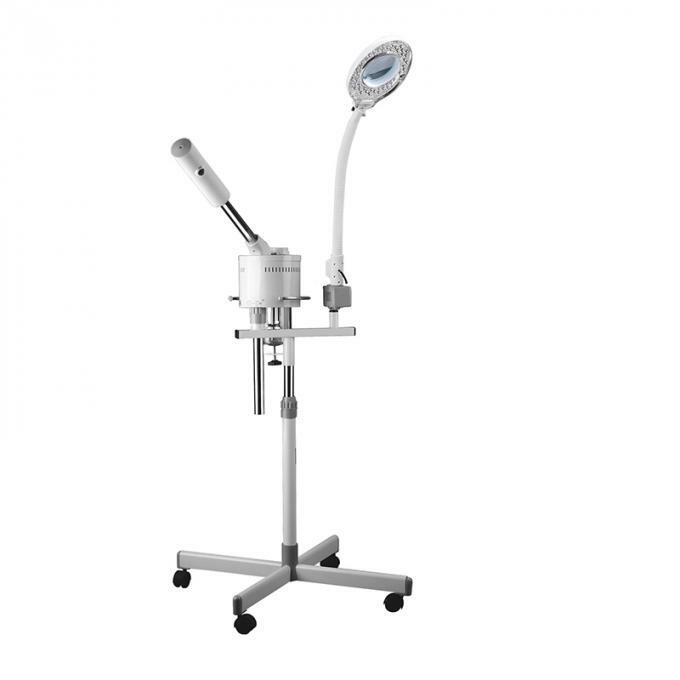 - The Facial steamer applies steam to the face and moistens and cleanses the skin. - Steam causes pores to expand and stimulates blood circulation. 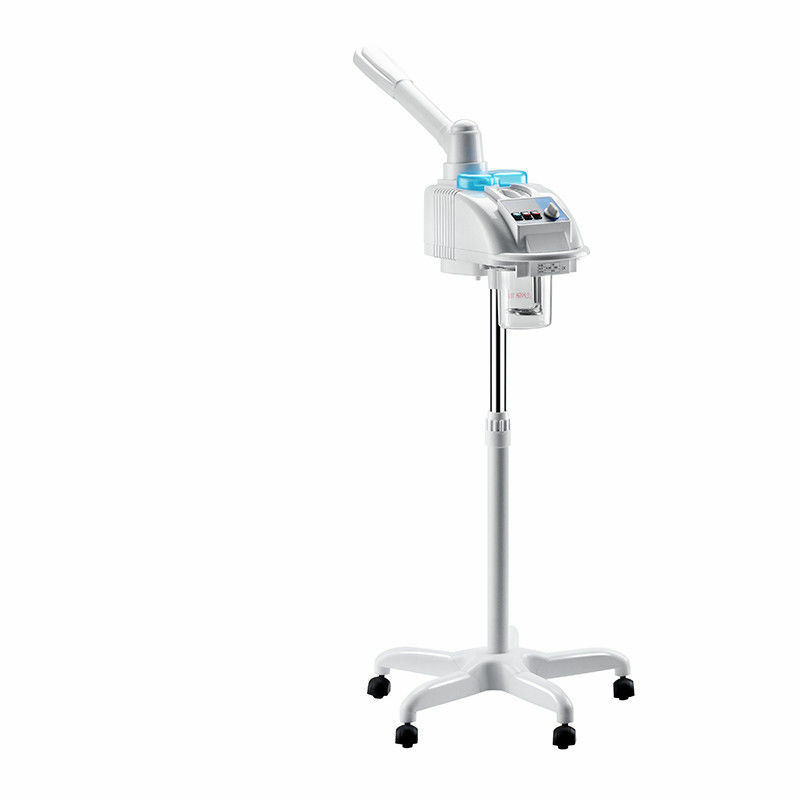 - allows for the oxygenation of the steam for nourishing and detoxifying the skin. Please note: A weekly 2 minute clean of the water container & element will maintain the performance of the steamer. 1. Softening skin necrosis cells, so that in the future nursing process in order to clean it. 2. Can make pore is stretched, facilitate deep cleaning. residue and dirt, so as to clear. 4. 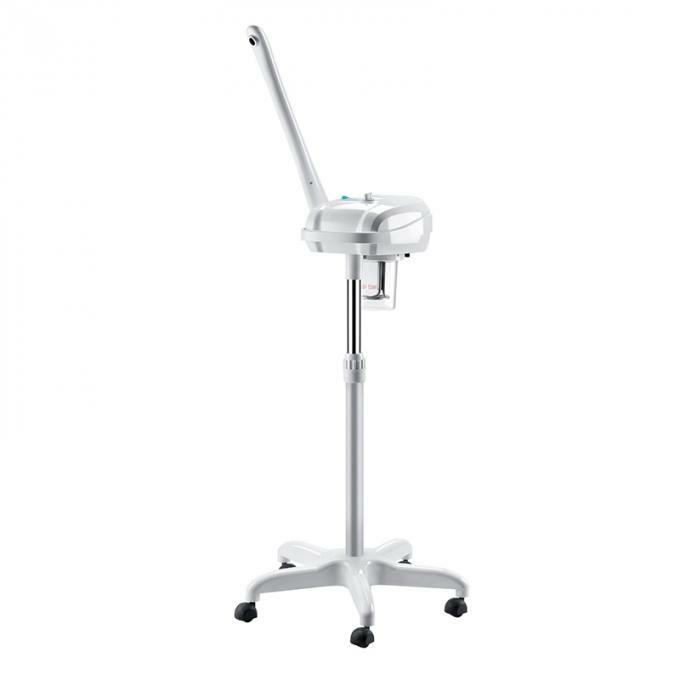 Steammer can help pore discharge poison, can temporarily softening wrinkles. surface of the necrotic cells, convenient and clear.